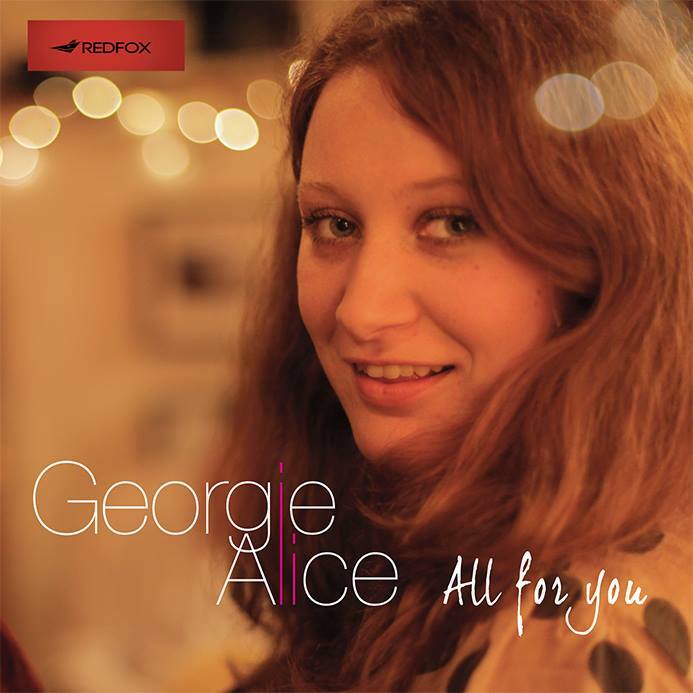 A few months ago we did speak to Georgie Alice about her upcoming music (read it all here) and she did warn us about this simple yet stellar masterpiece which she dropped on the interwebs a few hours ago. This one’s for the romantics, anywhere. 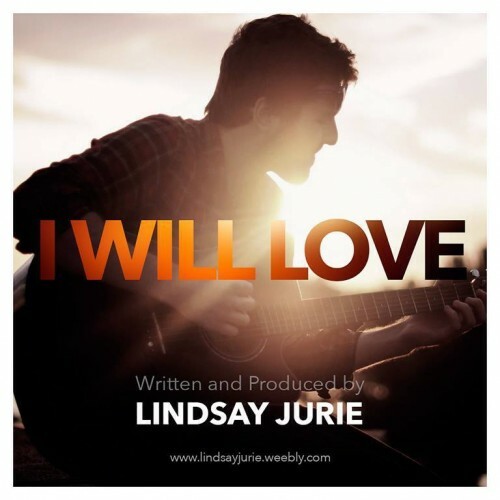 Christian singer/songwriter Lindsay is on a roll with new music releases and if you are into worship and praise music, you just might find yourself liking this simple acoustic single. 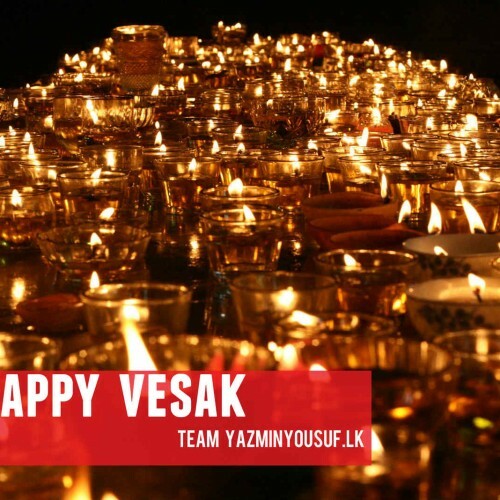 It is one of the best times of year here in Lanka and we, the team at yazminyousuf.lk wish you & yours a great one!